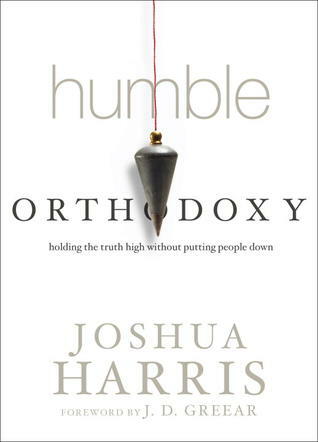 ‘Humble Orthodoxy – Holding the Truth High Without Putting People Down’ by Joshua Harris is a relatively new release, having been published on the 2nd April 2013, by Multnomah Books. I have the Kindle edition, which is available at Amazon and is linked to at the bottom of this review – other editions are linked to from that page. It is a relatively short work at just 96 pages, so it won’t take an extended commitment to read it.